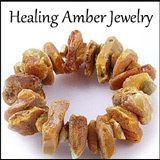 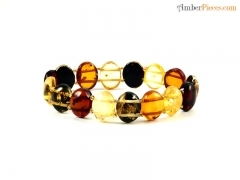 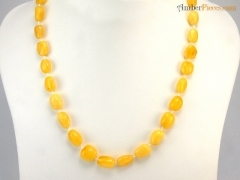 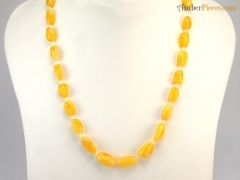 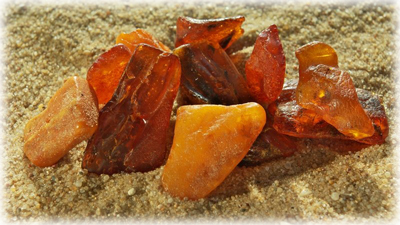 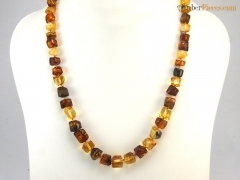 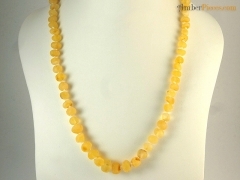 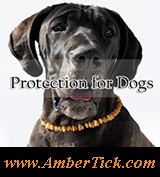 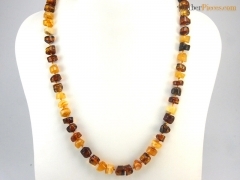 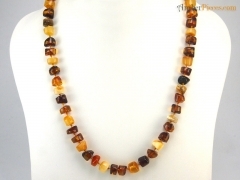 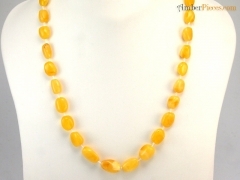 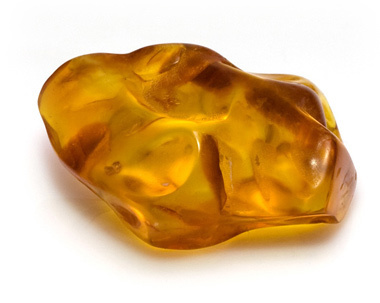 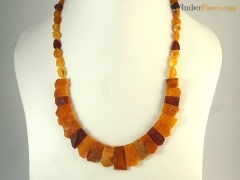 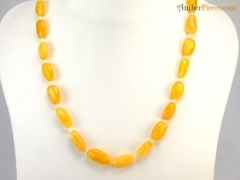 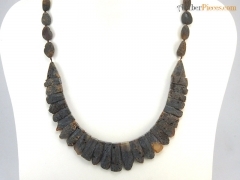 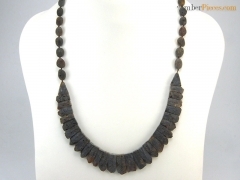 Zimero :: $30.00 - $40.00 - Amber Jewelry Store | Online Gateway to Amber Necklaces, Bracelets, Prayer Beads, Baby Teething Necklaces, Pendants, Amber Stones with Insects and Amber Earrings. 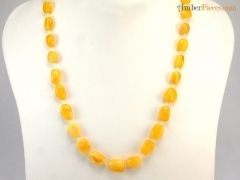 Zimero is an independent artist who works with amber, silver, semi-precious stones and leather. 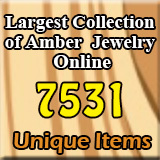 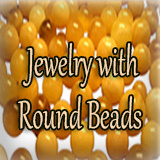 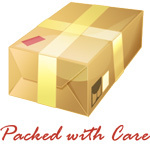 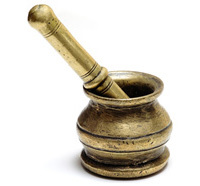 All the products created are one-of-the-kind.